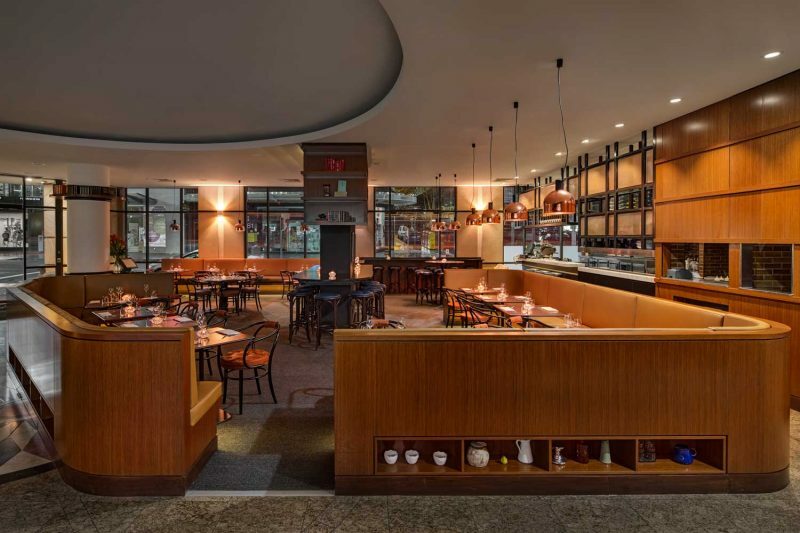 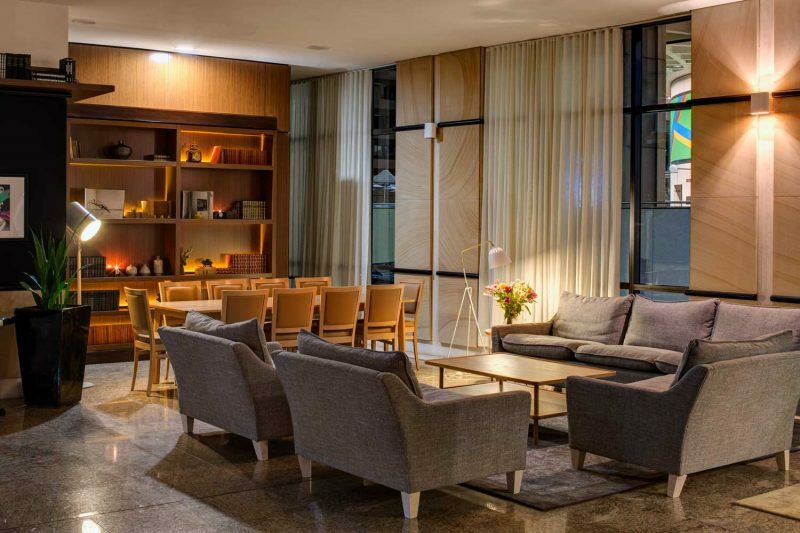 Located in the centre of Sydney, Momento acts as the lobby for 2 Bont Street Mantra Hotel. 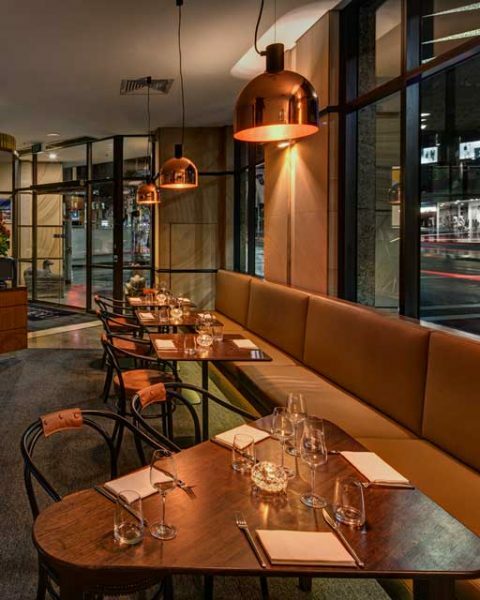 Momento is also the all day dining and wine bar. 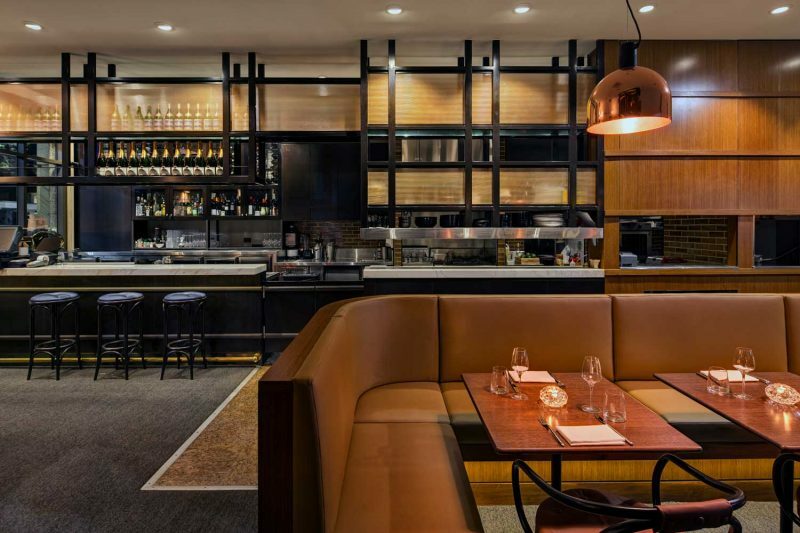 Momento is focused on the business of dining. 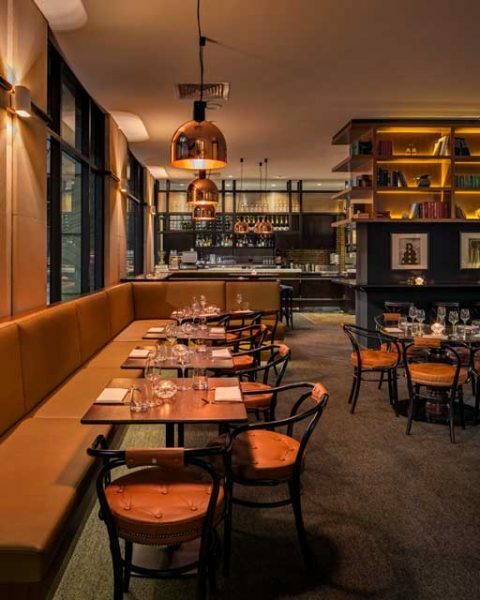 The room is used as a stylish all-day restaurant, with a late night transformation into a tapas inspired wine bar.